The Chris Robinson Brotherhood are in the midst of one of their most prolific periods to date, with a slew of studio and live records coming out amidst a rigorous tour schedule that only seems to fuel their fire even further. During an extensive US tour this Summer, the band stops in Wilmington, NC at Greenfield Lake Amphitheater on Friday, August 3. Their latest album, the stellar ‘Barefoot In The Head,’ finds them pushing boundaries and breaking new ground with more joy and wonder than ever before. 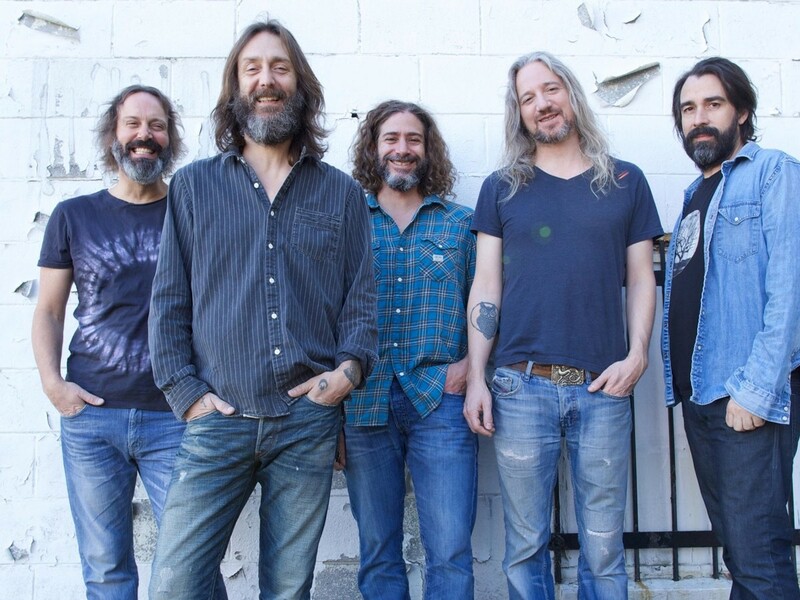 Overspilling with stunning musicianship and infectious energy, the album showcases the continued growth of Chris Robinson’s songwriting partnership with his bandmates (guitarist Neal Casal, drummer Tony Leone, keyboardist Adam MacDougall, and bassist Jeff Hill) and revels in the kind of adventurousness that can only come from five artists tuned into the same sonic wavelength.